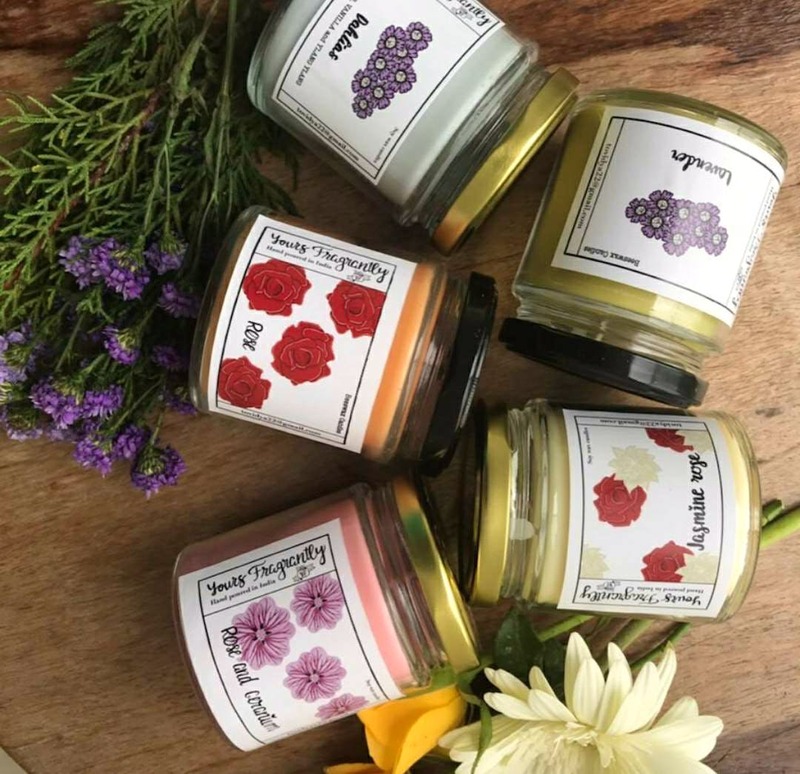 These handmade candles by Yours Fragrantly are so tempting, you’ll feel like taking a bite out of them. Just as appetizing as they are, these candles are also eco-friendly. The world is becoming more environment-conscious, and Chennai has also started on that path, especially after the state-wide plastic. Started by Srividhya just a year ago, this brand makes candles with soy and beeswax and we couldn’t be more thrilled! These candles also have essential oils and fragrances. Flavours include strawberry, orange & lemongrass, rose, sandalwood & cedar, jasmine, lavender, incense, and watermelon & lime. These candles are mostly jar candles but you can get them in smaller sizes and quantities. If you use scented candles regularly, the hamper is a good option for you - it’s a curated collection of different flavours of scented candles. Pair these candles with your fave book or a cup of tea and cuddle up and let people guess what’s cookin’. The candles are priced from INR 400 and you can call to place orders. It takes a few days to deliver, so order in advance.